Dinner for 6 in your home prepared by local award winning personal chef who recently was featured on ​Food Network's hit show "Chopped!" Find Lisa Pucci Delgado on Facebook! 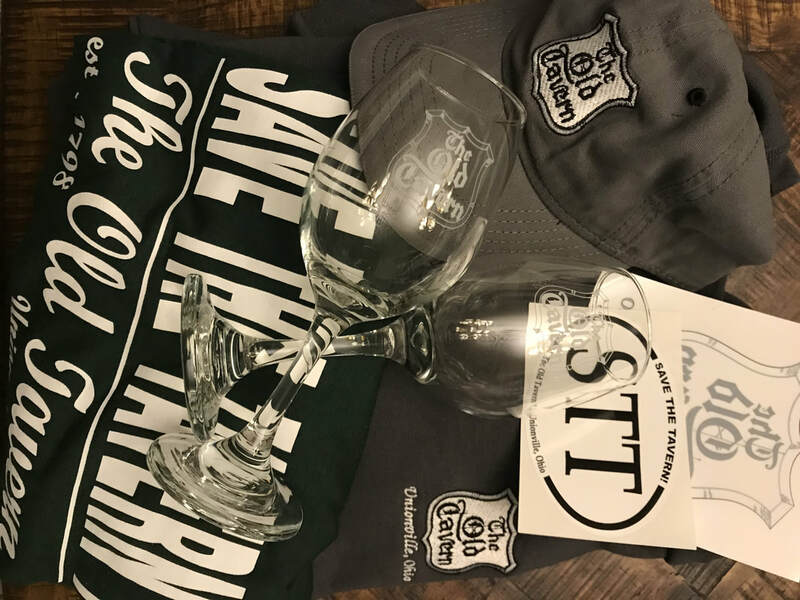 Basket includes The Old Tavern embroidered logo sweatshirt and baseball cap, "Save The Tavern!" t-shirt, 2 logo wine glasses, a decal and window cling. with every $50 donation made during the Giving Campaign! 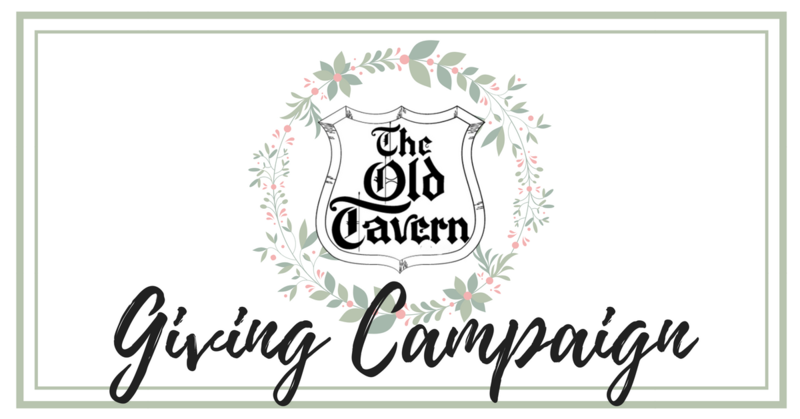 All donors will receive raffle ticket stub(s) and First Edition "The Old Tavern" Christmas ornaments (on qualifying donations), by mail for your records on or before December 1st, depending on date your donation is received. ​To speed up this process, include a self-addressed stamped envelope with your donation.